Over the last couple of weeks I have been slowly watching, and greatly enjoying, the HBO miniseries John Adams. HBO always does historical dramas well. The Pacific, Band of Brothers and Rome are all worth your time, if you can take the violence and heartbreak. 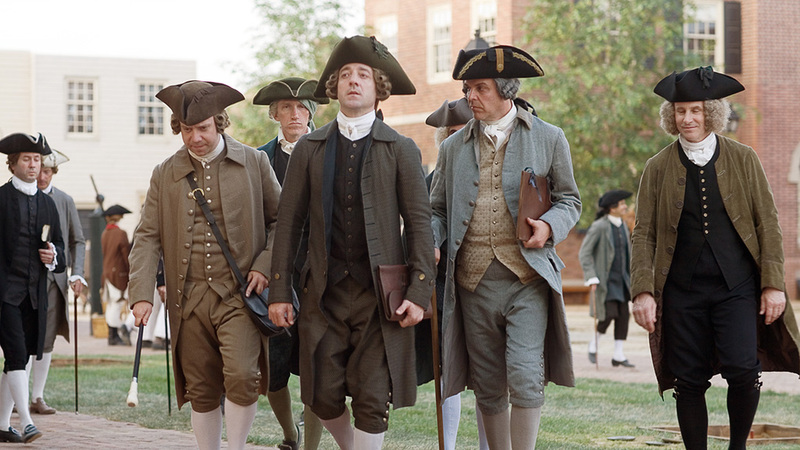 Though not as violent, or heartbreaking, John Adams is also well worth a viewing. As someone who teaches history, I am always looking for realism when it comes to film/television drama. I have written about this on the Turtle before, so I won’t go into it too much, but suffice to say, the thing that concerns me about verisimilitude in drama is not historical minutiae. I can get over an anachronistic hairstyle, or an incorrectly used musket. What I can’t forgive is when filmmakers/TV producers create anachronistic mentalities for their historical characters. An out of place, or out of time, character’s worldview can ruin the reality of a piece. Anachronistically transporting our ideals onto the past may make audiences like characters more, but it muddies up historical reality. John Adams does quite well in it’s portrayal of early American mentalities. For instance, the first and second episodes of the series vividly portray how the Revolutionary generation, and Adams in particular, struggled with the decision to break with England. Though not usually taught in our schools, most men and women of 1776 loved England and the King. They generally saw themselves as children of the mother country. In fact, it is not too far fetched to state that many of the arguments for revolution sprang from the notion that America and Americans were the true heirs of what it meant to be English. The revolutionaries viewed the English Parliament, and the King’s advisors, as attempting to take away the freedoms inherent to being an Englishman. 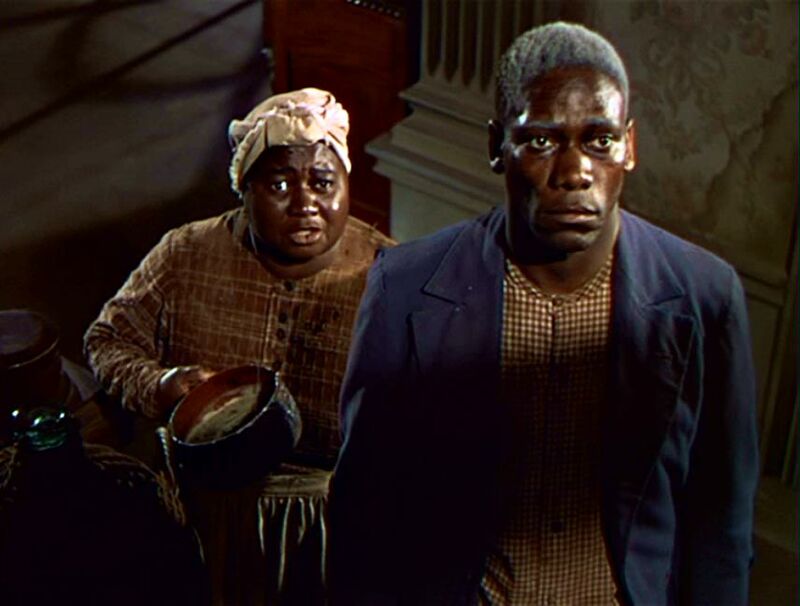 The colonists believed they were being enslaved (yes, they used this word with no irony). As Englishmen, the revolutionaries believed it was fully just to rebel. Rebellion against oppression was a natural right of being English, and Adams and Jefferson and Washington thought of themselves as such. This seemingly odd, but very much true, mentality is front and center in John Adams. The love of Albion is obvious for these men and women, as displayed by their actions and their words. And not just the words they speak, but how they speak those words. The newly minted Americans in John Adams often have a tinge of an English accent, and though we can’t know how the Founders sounded, it seems ‘realistic’ that the men and women of the Revolutionary generation had a definable and recognizable English ‘twang’. Watch the short clip below for an illustration. My question, which may be unanswerable, is when did Americans lose this accent? At which point did Americans living in what used to be British territory stop sounding British themselves? And, perhaps even more interestingly, why did this occur? There may be no one to answer for the first question. Perhaps we could closely read the extant writings of men and women who were not well educated during the early years of the Republic in order to see how they spelled phonetically, and hence, catch a glimpse of a fading English speech, but that seems questionable at best. I just don’t know. Maybe some linguist already has theorized an answer I am not aware of? If that is the case, and you, Turtle readers, know the answer or source, feel free to clue me in and enlighten my dark ignorance. One thing is clear however, and that is the fact that in today’s America we don’t sound much like Brits any longer. Why this change occurred seems obvious. The history of immigration to America must be the key to our American accent/accents. The years and years of immigrant groups bringing their languages, their accents and their dialects into this nation has caused our language to become the hodgepodge that we now know as American English. It seems to me this makes sense. And, as I did a little research on this subject, I came upon this fascinating CBS News story about a small fishing/tourist community on the Outer Banks of North Carolina that strengthened my notion. The ‘brogue’ these island natives speak obviously has a bit of Irish-ness to it. This must be the shadows of their ancestors’ speech. With few newcomers flooding the islands, and a roughly homogeneous ethnic poplulation, it seems this little island kept an ‘old-world’ sounding accent. As more and more outsiders come to the island, the accent disappears. But, I have one last question on this topic? If the brogue can still exist on that island, can we still see the remnants of the ‘old English’ accent at play somewhere in the nation? Let’s look: The New York/New Jersey/Pennsylvania corridor? No, I don’t think so. The Midwest seems to be a no. You can throw the Southwest out as well. But, what about the South? Perhaps we can still hear the English accent in some southern twangs? I have always thought so, and this quick two minute video seems to provide the proof. Just a little something to add even more romance to the old Southland. Stories Strangely Untold (through Film). The other evening, I drove past our local movie theater and noticed an intriguing movie poster under the ‘coming soon’ sign. With just a glance as I passed by, I saw “Monument’s Men”, and the names George Clooney, Matt Damon and Bill Murray. I did a quick double take, and made a mental note to look up the movie when I got home, hoping to find a preview. I must say, I am bit conflicted by this preview. This movie has some promise, with good actors in Clooney, Damon, Bill Murray, Cate Blanchett and John Goodman. Also, Clooney is a highly praised director. But, I am always a bit concerned when a serious subject gets the silly humor treatment from Hollywood. This preview makes it seem that this movie may be littered with such moments. Also, when Clooney and Damon are sitting in the bar, having their o so charming conversation, it seems like a scene from Ocean’s Eleven. Regardless, I am sure I will see the film both for entertainment, and possible educational purposes. 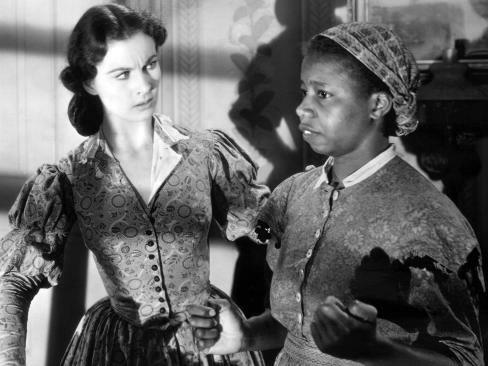 The story this film will tell is incredibly important, and yet, largely forgotten. Most educated Americans realize Hitler had dreams of being an artist, but few appreciate the centrality art always had for Hitler’s worldview, and how he and his Nazi pals both wanted to ‘cleanse’ the ‘degenerate modernist art’ of the day, and loot all great works of Western Civilization for the people of Germany. Hopefully this film deals with that aspect of the story in a serious, entertaining fashion. What surprised me most as I watched the preview is how long Hollywood ignored this story. 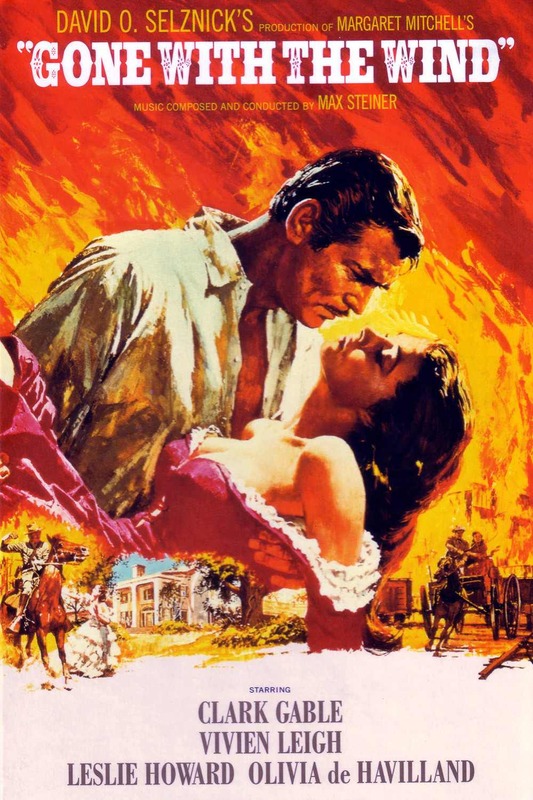 It is really a romantic adventure tale that is made for celluloid. The Monuments Men were solving mysteries that would make Indiana Jones jealous. Napoleon – There has been a strange paucity of films dealing with the life, accomplishments and crimes of General/Emperor Bonaparte. Now, I do realize there was an influential 1927 silent film done by Abel Gance dealing the life of Napoleon, but not much has come afterwards. 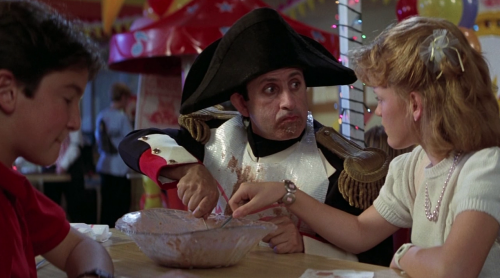 For a guy who so central to the shape of our modern history, Napoleon has been a neglected figure in Hollywood….Bill and Ted not withstanding. 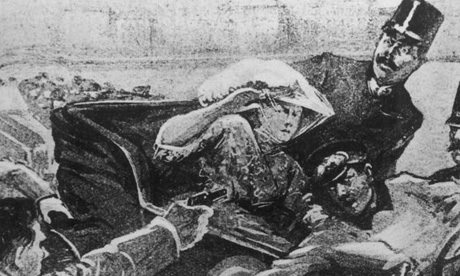 The Assassination of Franz Ferdinand – Some historians have argued that the killing of Franz Ferdinand by Serbian terrorists in July of 1914 is the most important event of the 20th century. The murder of Franz was the spark that ignited the First World War. The First World War was central to the rise of Fascism, Nazism and Bolshevism. And, WWII. Then the Atomic bomb. Cold War. And on and on. Make a movie about this day. The story of how it happened could make for an incredible thriller. Female soldiers in the Civil War – Many women slipped into the ranks, and fought side by side with men during the American Civil War. Many lived to tell the tale, and others died on the battlefield, giving their comrades an shock. Such stories would be made for our age, as women become more common on American battlefields. Just a couple of ideas. If any big time movers and shakers read this, then let’s do lunch.